Another camp season is over. The saying that “time flies when you are having fun” applies perfectly to summer 2018 at Iroquois Springs. 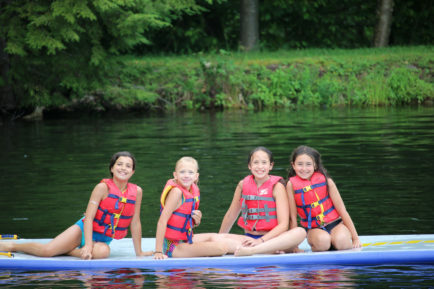 Time at camp seemed to move faster than ever before, as campers enjoyed endless fun with forever friends. Summer 2018 was all about laughter, traditions, spirit, and a whole lot of personal growth. Each and every day, campers took on personal challenges to build resilience, confidence, and character. The campers at Iroquois Springs are truly remarkable, and there is no better place than the camp environment for campers to step outside of their comfort zone, become whoever they want to be, and return home with greater independence and grit. The night before school started, my son stated “I wish I was back at camp and the summer wasn’t over.” This comment wasn’t just about having to return to school and taking on the pressures of a new academic workload and extra-curricular schedule. It was truly about the love of camp, camp friends, and the positive impact camp life has on everyone there. 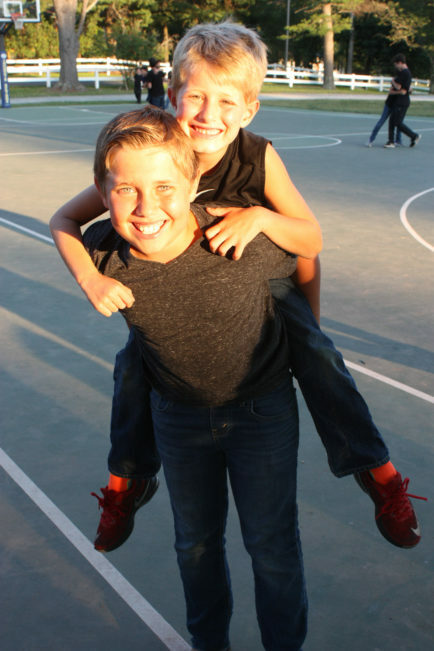 Campers appreciate being unplugged and developing face-to-face friendships. They appreciate living in the moment and being able to participate in fun and challenging activities. They look forward to camp events and traditions that define camp life. As summer comes to an end, and the new school year begins, it can be hard to let go of the stress-free unplugged days at Iroquois Springs. The camp experience can be hard to put into words because it is filled with endless moments that are heartfelt and inspirational. Camp offers online photographs and videos of camp life capturing campers smiles, laughter and spirit, but the true camp experience is difficult to capture in the click of a button. The true impact of the camp experience is felt in the everyday acts of courage, kindness and thoughtfulness. It’s the friendships that form and the comradery that develops within a bunk and throughout camp. It’s knowing that campers can rely on their friends and counselors for support and guidance in good times and bad. It’s no surprise that the camp experience generates qualities in young people that bring them greater happiness and success all year long. As the school year begins, take all of the lessons, challenges, and moments you experienced at camp, and make them work for you in your academic and social lives throughout the year. Do as you do at camp; be kind, do the right thing, and believe in yourself. Wishing everyone the best year, and remember that it’s never too early to let the camp countdown begin.